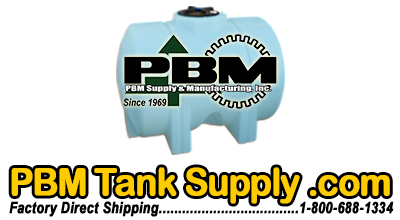 150 gallon poly tractor mounted space saver tank with (2) 1 1/4" poly fittings and a 10" lid. 200 gallon poly tractor mounted space saver tank with (2) 1 1/4" poly fittings and a 10" lid. 250 gallon poly tractor mounted space saver tank with (2) 1 1/4" poly fittings and a 10" lid.